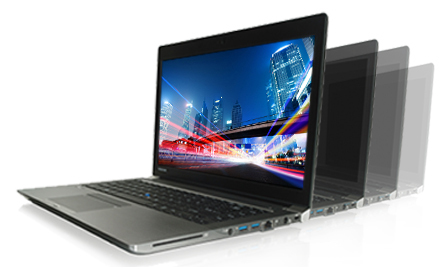 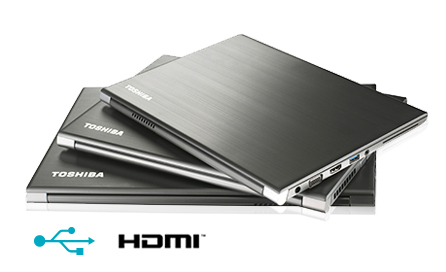 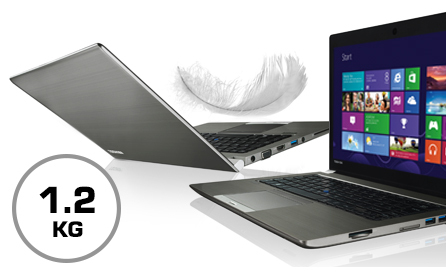 Toshiba Portege Z30-A-1FD 13.3" Core i5 Ultrabook, Intel 4210U 4GB RAM 128GB SSD. 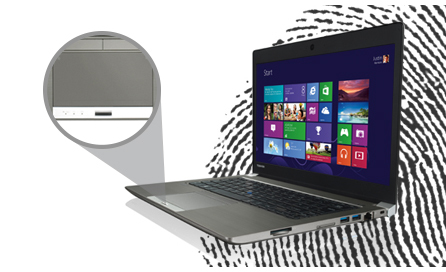 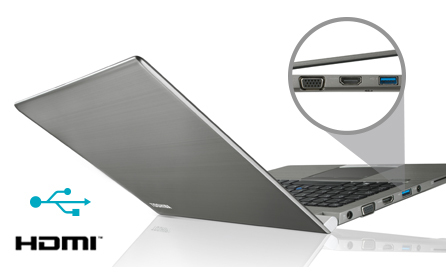 With Intel® Core processors your laptop has all the power you need to multitask on the move or in the office. 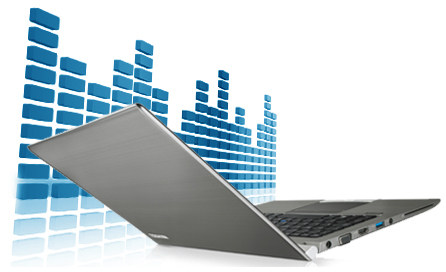 And with a high-performance SSD inside, the Portégé Z30-A delivers faster speeds and higher responsiveness from the second you boot-up to the minute you shut-down. 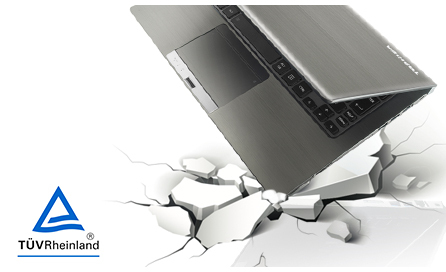 There's no compromise, so you can run all of your business applications with ease.